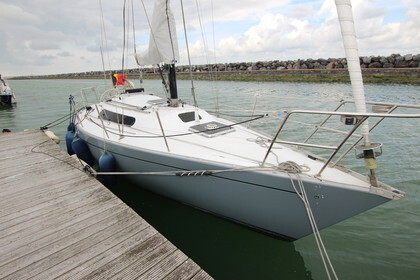 "Kohona" is a the perfect sailing boat if you like to go cruising but also do some small races. The boat is repainted in 2013 and the mast was painted black in 2011. New sails from 2007. Interior floor was redone in 2011. It has a lof of Navi insturment on it. It has a Volvo Penta engine (19pk).